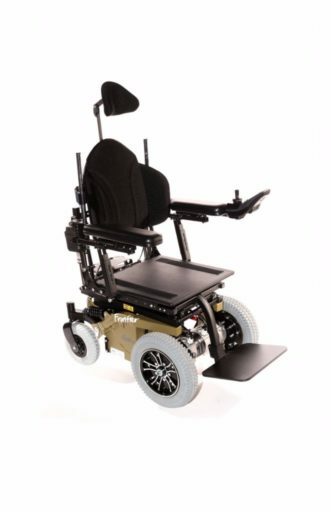 The Front Wheel Drive chair offers a great indoor and outdoor balance with large front wheels. 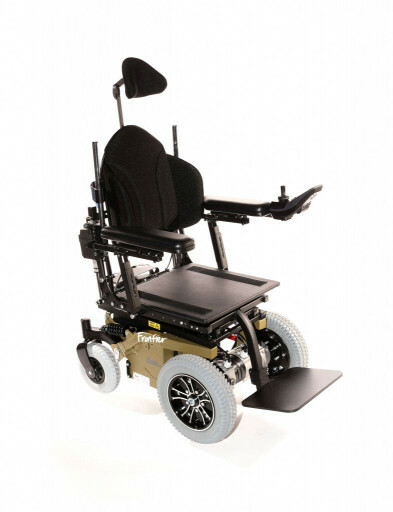 This chair offers great stability due to the well positioned motors and batteries. The hybrid has the option to change the tyres over to the off-road tyres for greater all terrain ability.